Start Ups; grow faster by exporting! Austrian Export is growing fast– why not benefit from this and broaden your market? Let us help you; with our global network as one of the biggest logistic providers with over a 110 years of experience. We are not only experts in shipping your products, we know the markets you do business in. One is thing is for sure and that is that exporting companies are more successful. No matter if shipping B2B or B2C, we can consult you regarding the latest trends and offer a customized solution using our industry expertise. In addition, we made our online shipping much easier and comfortable – so there’s more time to concentrate on your business. Contact us now – and let us help you reach new markets and grow your business! Once a small start-up founded by two entrepreneurs, we understand that there’s nothing small about your small business. We get that even little things can slow you down so that’s why we have simple solutions to take the shipping process off your shoulders. We’ll help you save time booking and managing your shipments thanks to the new ups.com and an expert team providing reliable service through a network that keeps getting faster. And we’ll help you deliver to your customers on time, every time, anywhere with our friendly neighborhood drop-off and collection points like grocery stores or bookshops. We know that keeping things simple helps you get back to what you love, because at UPS, we get small business. Just contact us and we will be your support with all questions regarding your export – do what you love; and we help you grow your business. 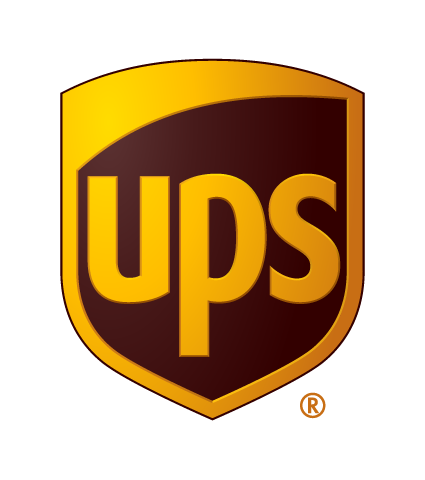 UPS is a global company with one of the most recognized and admired brands in the world. They have become the world's largest package delivery company and a leading global provider of specialized transportation and logistics services. Every day, UPS manages the flow of goods, funds, and information in more than 200 countries and territories worldwide.